Let’s celebrate! 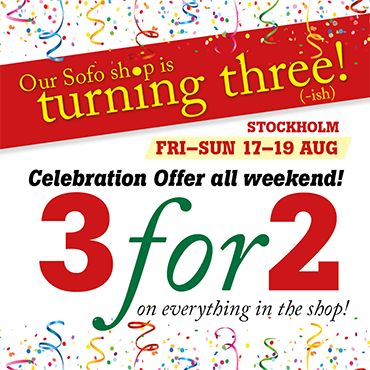 All weekend (Fri–Sun 17–19 Aug) in Stockholm, we’re celebrating 3 years in Sofo with 3for2 on everything in the Stockholm shop! 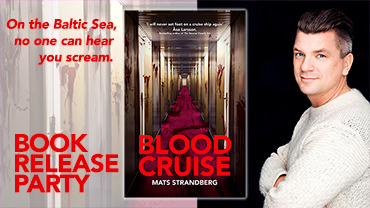 Not only are we celebrating in the shop, there’s also the neighbourhood party Nytorgsfesten going on all weekend! And Midnattsloppet runs by! And Stockholm Photo Marathon starts at Nytorget! Our Stockholm shop and the Sofo district is the place to be this weekend – see you soon! 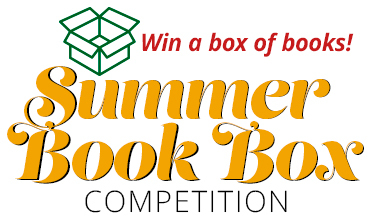 Enter in the Big Summer Book Box Competition – now also with private accounts! ”Where are you reading today?” Snap a picture of where you’re reading today (a reading selfie if you’d like or just of your special place) and share it with us on social media. 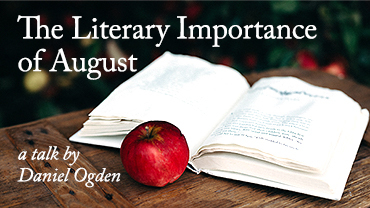 You could win one of FIVE great Book Boxes, curated by us and chosen from the best summer recommendations by Penguin Random House, Harper Collins, TOR.com och LittleBrown. 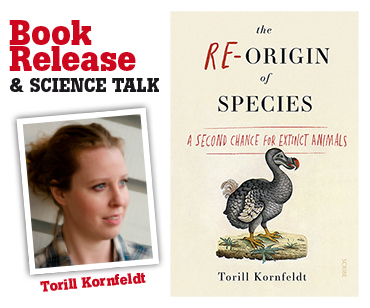 Each box contains 4 great books each (or more). 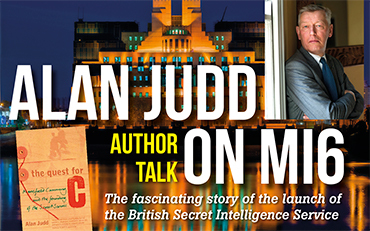 Click ”Read more” to read the competition instructions! Wherever you are, whatever the weather might be... we wish you a pleasant and relaxing weekend. Speaking of relaxing; the staff is on reading retreats so the Uppsala shop is closed Fri–Sat and open again on Sunday 12–16. 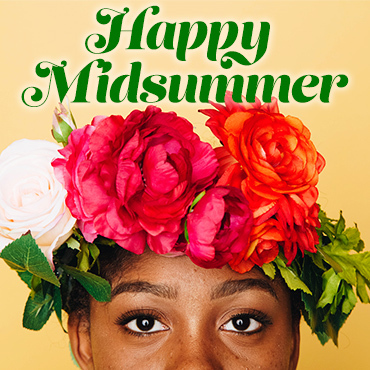 The Stockholm shop is closed all Midsummer weekend Fri–Sun.